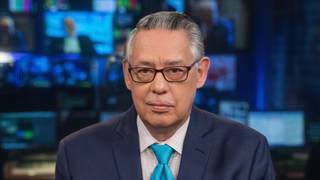 Juan González: Puerto Rican New Yorkers don’t need approval to march in support of Oscar Lopez Rivera | Democracy Now! It’s been a long time since I last attended the Puerto Rican Day Parade, but I intend to be there Sunday on Fifth Ave., marching at the front of the parade with Oscar Lopez Rivera, the 74-year-old former FALN leader who some condemn as a terrorist yet others praise as a patriot for Puerto Rico’s independence. Hundreds of other Puerto Ricans will march as well to send a clear message to the city’s corporate, media and political elite — Puerto Ricans don’t need your approval to choose their heroes. The attacks on the parade’s board of directors the past few weeks for daring to honor Lopez Rivera are unprecedented in the modern history of New York City ethnic parades. That’s why I am also making a personal donation of $1,000 to the parade’s student scholarship fund. “We have been calling for Oscar’s release for the past three years, with Puerto Ricans of all political views supporting it, and no one paid much attention,” Ululy Martinez, vice-chair of the parade board, told me. But this year, when the board unanimously decided to name Lopez Rivera as a “hero of the nation,” major corporate sponsors and Hispanic police organizations pulled out. So did big-name officials like Gov. Cuomo, Police Commissioner James O’Neill and Sen. Chuck Schumer. The boycott campaign was quietly organized by a right-wing conservative group in Washington, D.C., the Media Research Center, that receives major funding from donors close to both President Trump and to Breitbart News. Lopez Rivera, as everyone knows by now, served 35 years in a federal prison until he was freed recently when President Obama commuted his sentence. 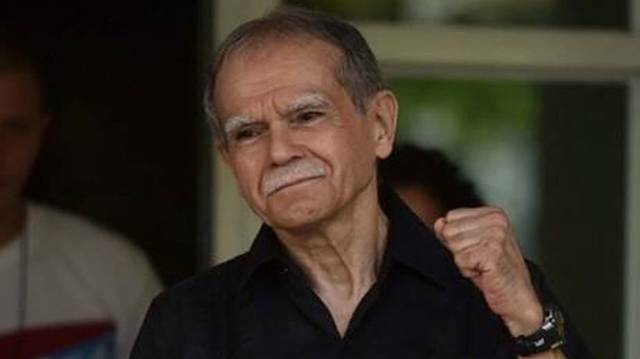 During the 1970s and 1980s, he was a leader of the pro-independence FALN (Armed Forces of National Liberation). Its members set more than 100 bombs, the most deadly of which was the Fraunces Tavern attack that killed four people. He was never charged, however, with setting those bombs, but convicted instead of seditious conspiracy. Still, terrorism directed at innocent people can never be justified, and Lopez Rivera spent nearly half his life in prison as a result.